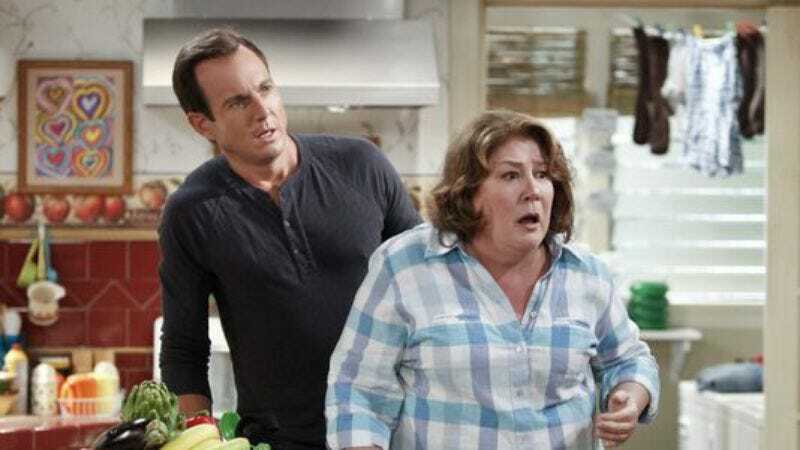 Hoping to clear the air after so many critics ran from the TCAs gagging in a way that is timelessly hilarious, Greg Garcia, creator of CBS’ The Millers, has complained to TV Guide that all this talk about the fart jokes on his show has really started to cloud the public’s perception. It's an outcome that's inherently comedic, of course, yet also irritating, just like farts: “We’re not the farting show that some have made us out to be. I’d like to say it’s not starting to bother me, but it’s starting to annoy the hell out of me,” Garcia says of all the fart jokes that are definitely funny, don’t get him wrong, but also frustrating—just like when Margo Martindale farted in front of Will Arnett, then some other things happened that Garcia would like you to talk about instead. Indeed, Martindale finds farts so funny that, to those who have lamented that they went from watching her on Justified and The Americans to watching her fart, she replies, “If they only knew me in real life, that's all I can tell you.” Which is a fart joke. A silent, yet deadly one—just like the kind everyone should stop making about the show that no longer wants to be suffocated by farts (even though that would be hilarious).